A lovely hotel with a casual style and warm-welcome service awaits. You would be stunning at our relaxing atmosphere. 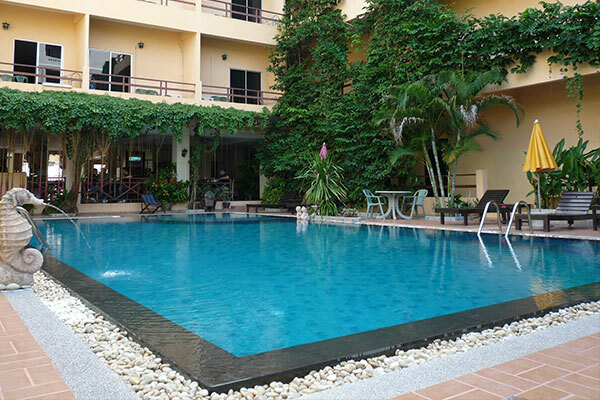 Just steps up to our jacuzzi swimming pool that are surrounded by a little green garden. Keep you escape from disturbance outside. 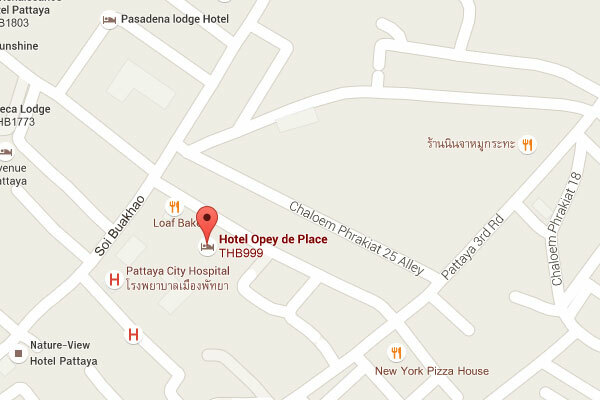 Stay with Opey De Place, situated in the heart of Pattaya, closed to many attraction such as the beach, walking street, shopping centers, cafe' and nightlife. Just a short walks, you will find all conveniences. 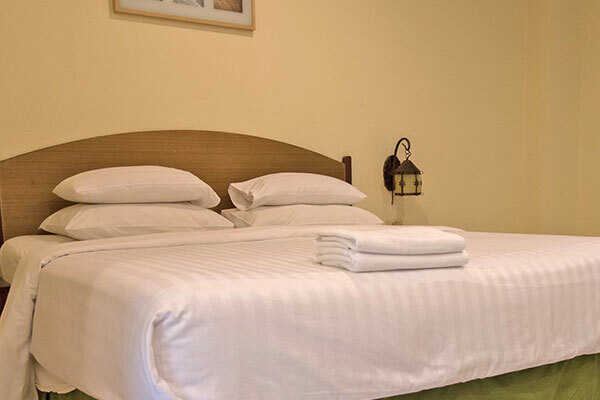 Our 4 type of rooms with minimalist style for the utilized and relaxation of all the guest. Enjoy your stay! 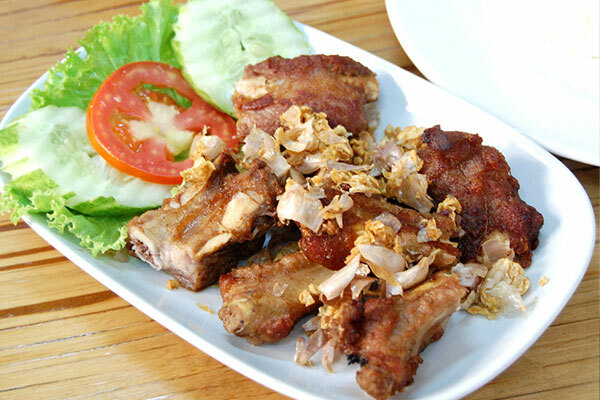 Opey restaurant and coffee shop view garden pool that the guests can enjoy the food and also shady atmosphere. You can take a seat at the restaurant or the pool, we would serve you the most satisfaction. Besides, our standard amenities provided in all rooms, other amenities and services offered to bring the guests the most comfortable and safety concern. Our good location, just minutes walks, you can reach many shopping centers, restaurants, bars, the markets, the beach etc. Also the traditional called "Song-Teaw" await for you who would like around the city. The city was only a minor fishing spot for the native until the 60’s. Then the infamous Vietnam War brought American soldiers here to relax and to rejoice. 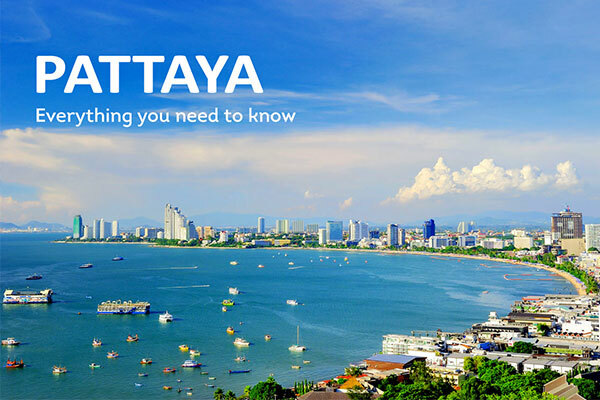 This is the story of hottest pleasure center of the world being formed in the quaint city of Pattaya. Stay with Opey De Place, situated in the heart of Pattaya, closed to many attraction such as th beach, walking street, shopping centers, cafe' and nightlife. Just a short walks, you will find all conveniences.